The All of Us Journey visits Baltimore, Maryland Wednesday, April 10 and Thursday, April 11. 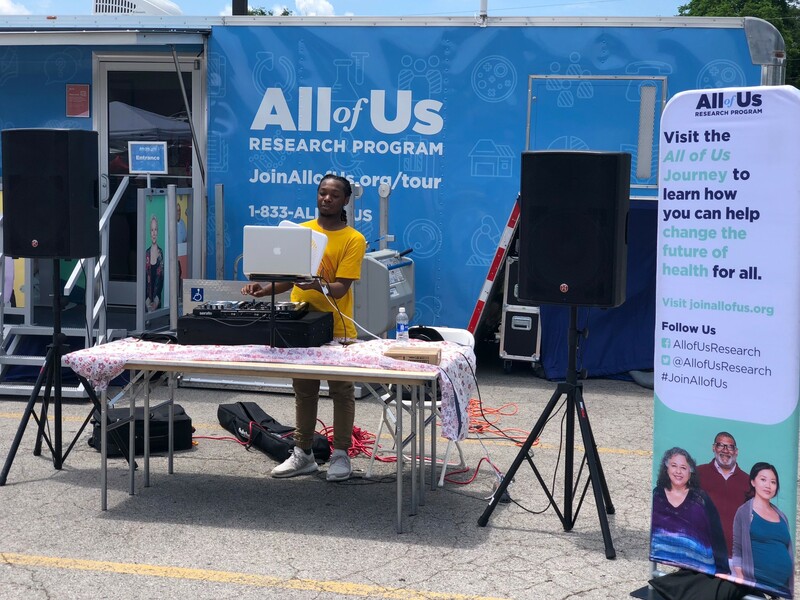 Join us and the National Baptist Convention at Perkins Square Baptist Church to learn more and get involved in the All of Us Research Program. On both Wednesday, April 10 and Thursday, April 11, the All of Us Journey will be located at Perkins Square Baptist Church, 2500 Edmondson Ave, Baltimore, MD 21223. The tour will be welcome visitors from 10 a.m. to 2 p.m. on both days.